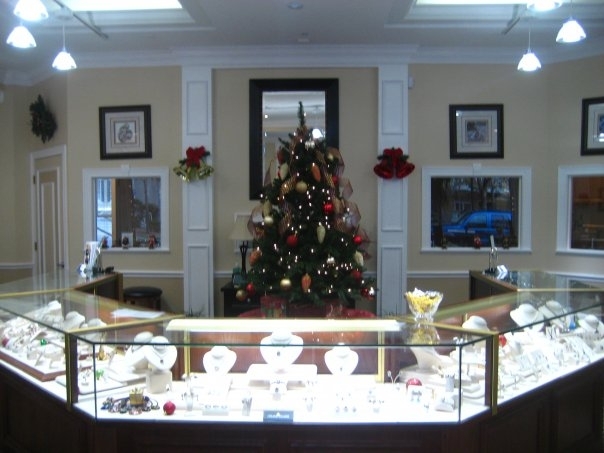 Sanders Jewelers is the realization of a dream that started more than 24 years ago when Rick and his wife Melinda were first married. 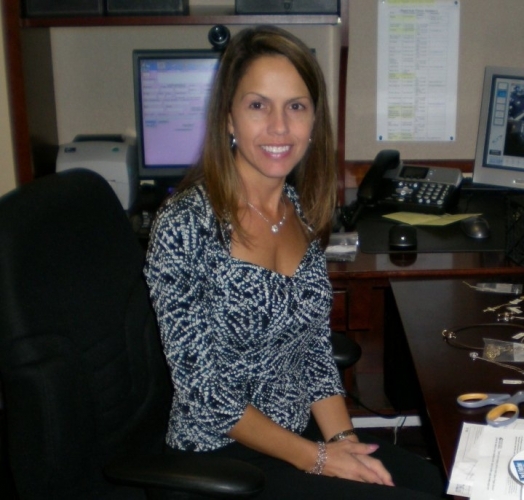 Melinda, who has a business degree from the University of Florida, shares her eye for fashion and with her feminine intuition serves as his daily creative inspiration. Her flair for symmetry and design can be seen throughout their showcases which feature designers like, Reactor Watches, CAD/CAM, MeiraT Designs, Jewelry by Artist, Divine Bridal, Almer , Benchmark Wedding Bands, Ball Watches and Imperial Pearl just to name a few. 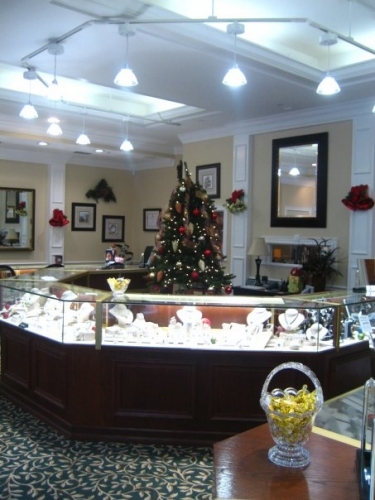 At Sanders Jewelers they know that the very best is always preferred, not only in craftsmanship but in design as well. Rick stays abreast of the latest technology available to the industry and is constantly pushing the boundaries of this technology to create new and unique designs. His shop is also a mixture of vintage and modern. He works at a 100 year old tiger oak jewelrs' bench right next to a brand new neutron beam laser welder. 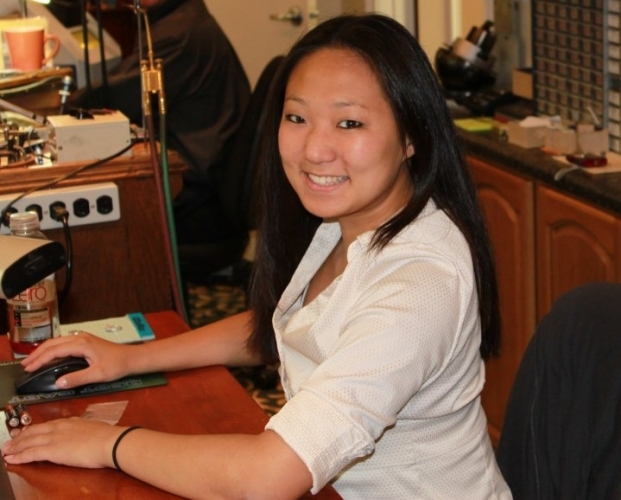 Customers are welcome and encouraged to watch Rick at work in his state of the art jewelry repair shop. 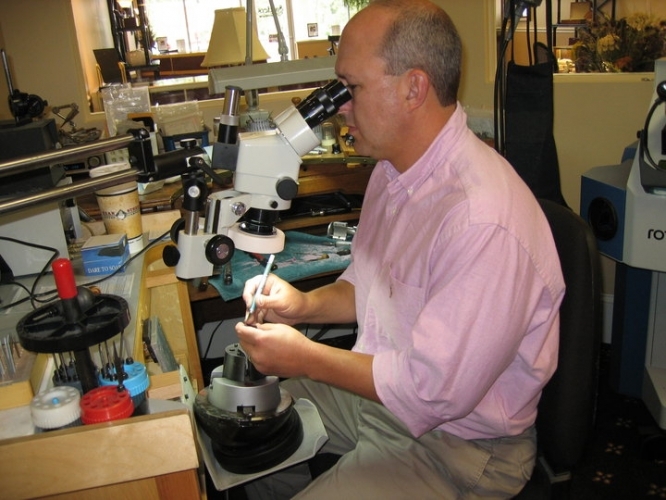 On any given day you can watch as he turns raw materials into miniature works of art, sizes your ring or repairs your eyeglasses! 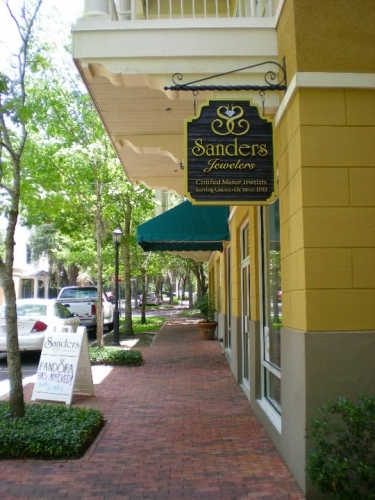 We invite you to visit and explore the fine collections at Sanders Jewelers and find that perfect match for your relationship and personal style. You will discover that you are choosing much more than a ring or pendant; you're selecting a piece of Fine Jewelry that is an eternal symbol of your devotion, one that is crafted with the passion and handcrafted expertise passed down from centuries of artisans. 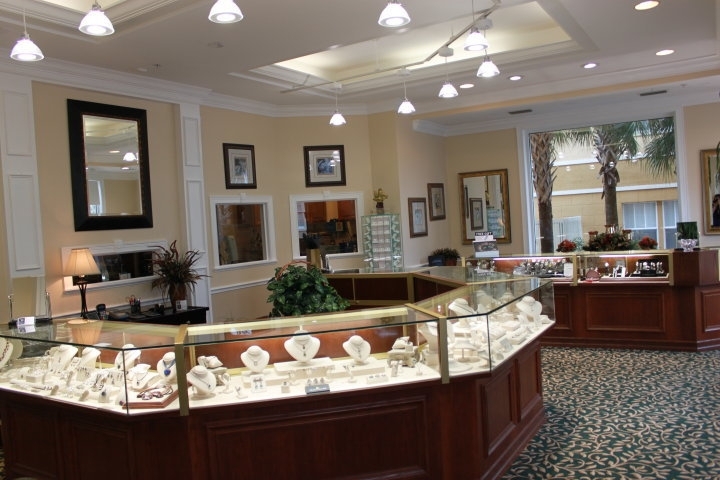 Whether you pick a beautifully crafted finished piece of jewelry from our cases or choose to design your own Sanders Jewelers guarantees uncompromising craftsmanship and unparalleled quality. Timeless Elegance and Cutting Edge Craftsmanship.